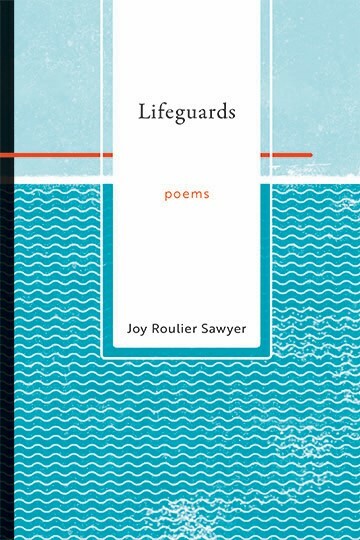 Joy Roulier Sawyer is the author of Tongues of Men and Angels (White Violet Press, 2016) as well as several nonfiction books. 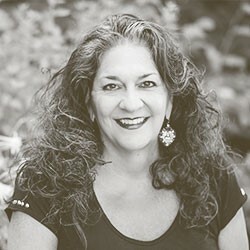 Her poetry, essays, and fiction appear in such diverse publications as Books & Culture, Gallatin Review, LIGHT Quarterly, Lilliput Review, New York Quarterly, St. Petersburg Review, Theology Today, and others. She holds an MA from New York University, where she received the Herbert Rubin Award for Outstanding Creative Writing, and teaches at Lighthouse Writers Workshop in Denver.